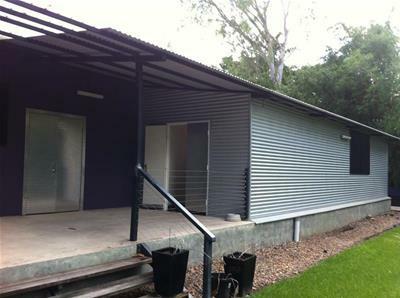 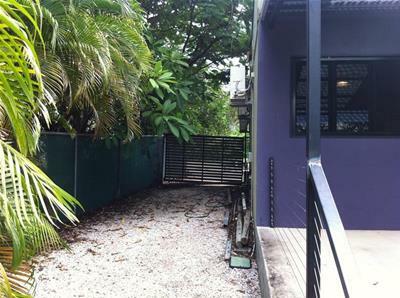 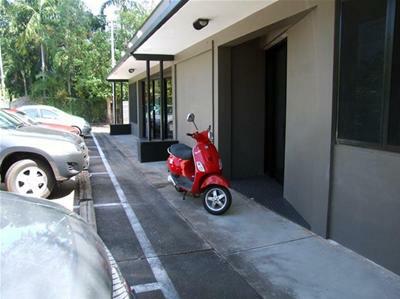 The property is located only 4 radial kilometres north of the Darwin CBD and only 4 radial kilometres to Darwin Airport just off the main arterial road Ross Smith Avenue and Bagot Road. 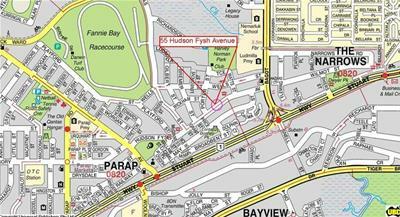 Hudson Fysh Avenue is close to the corner of Bagot Road and The Stuart Highway ensuring easy access to the Northern suburbs and Palmerston. 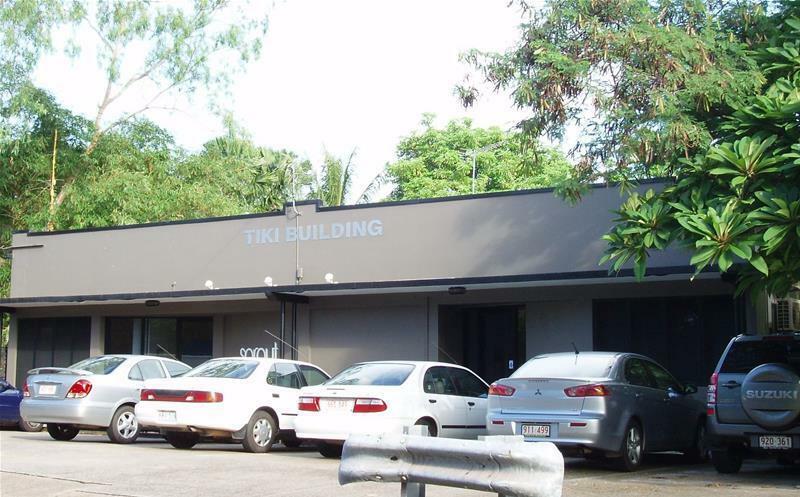 The office building is freestanding and offers 202m2 of corporate grade commercial space with contemporary internal finishes and design, the space is fully fitted out and features split system air-conditioning, polished aggregate floors, and down lighting throughout. 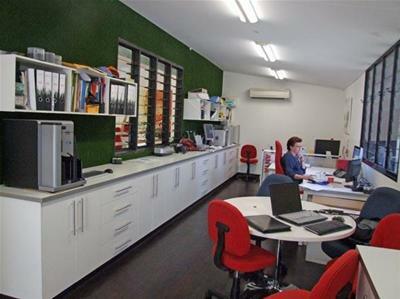 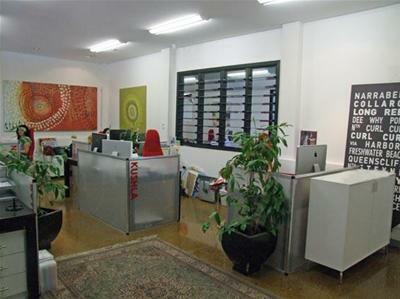 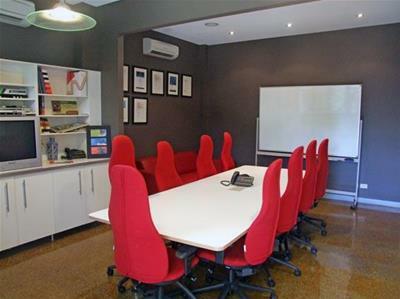 There is a combination of open plan areas and separate offices with over 20 data and power points installed. 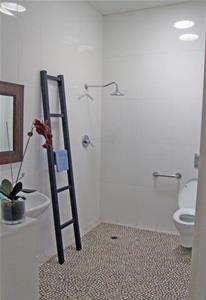 The tenancy also features toilet, shower and kitchenette facilities. 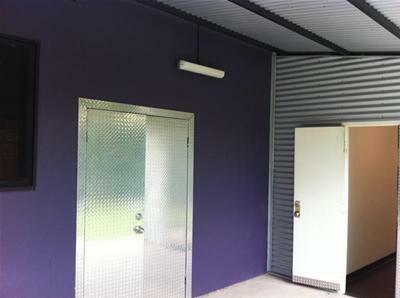 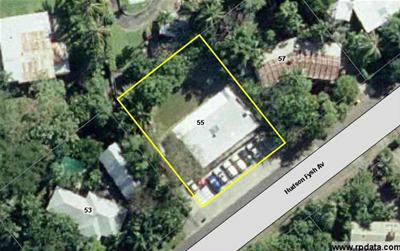 The site is 1,000m2 with dual access to the rear yard area and 10 available car spaces.